Mountain Landscape. Composition Of Nature. Stock Photo, Picture And Royalty Free Image. Image 27214558. 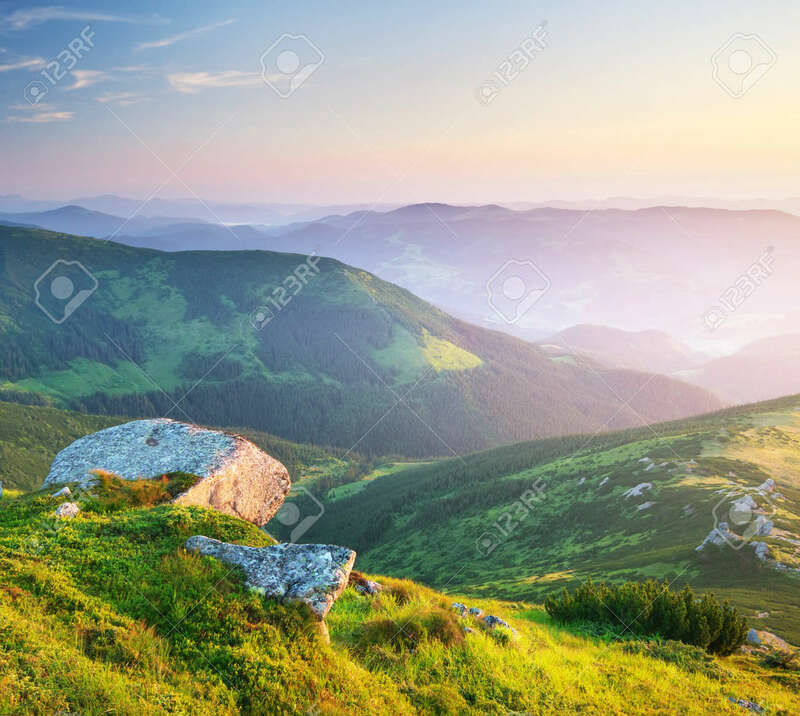 Stock Photo - Mountain landscape. Composition of nature.